You can download the 7.4GB demo from the PlayStation Store, Microsoft.com and EA’s Origin now. FIFA has a few new things going for it this year, notably a new shooting mechanic, stat-tracking for kick off, a survival mode and a mode where you can turn off the ref. We’ve already mentioned the Champions League – that’s new after Konami lost the official licence. 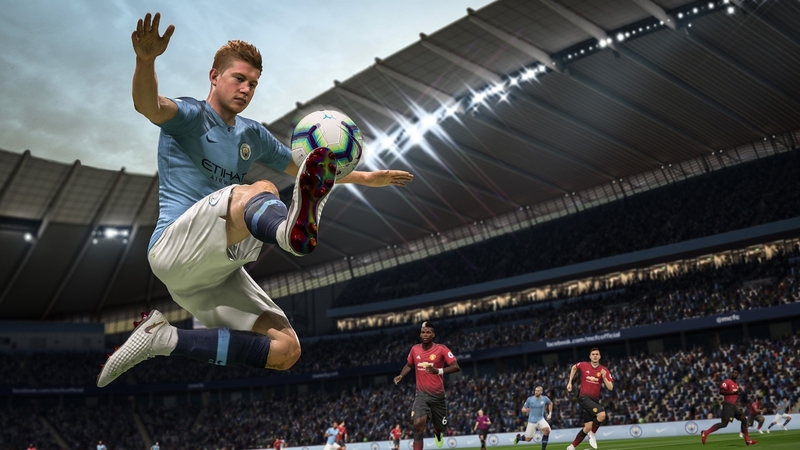 For more, check out our FIFA 19 demo guide.